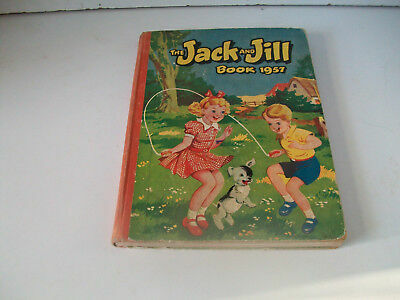 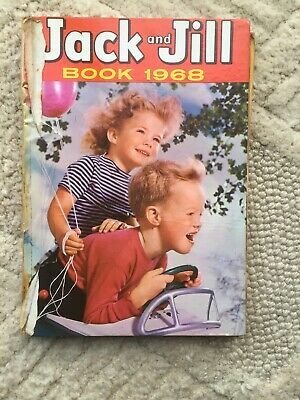 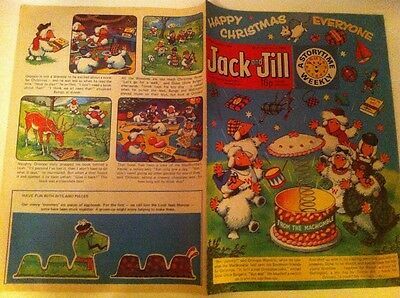 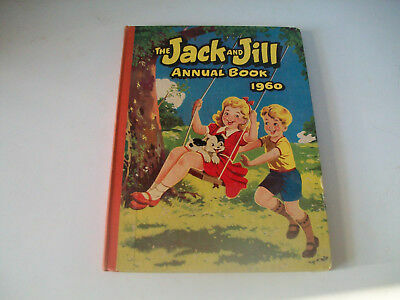 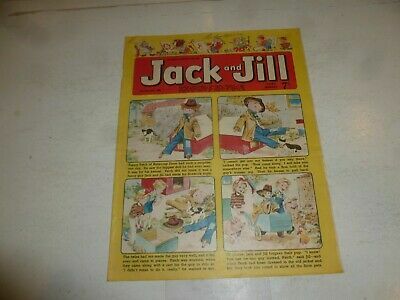 Jack And Jill Comics 1967 16 copies. 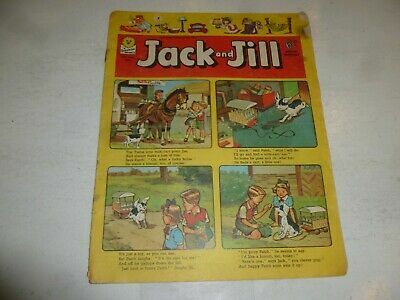 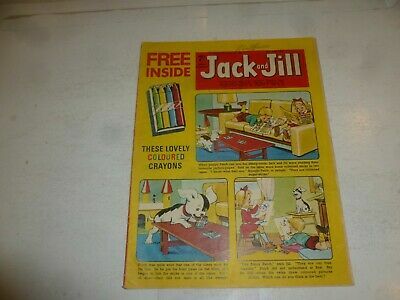 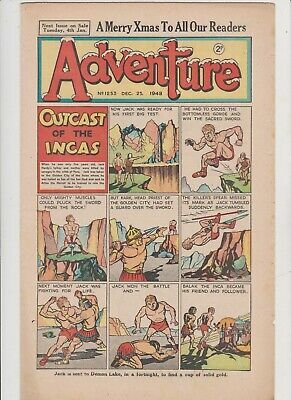 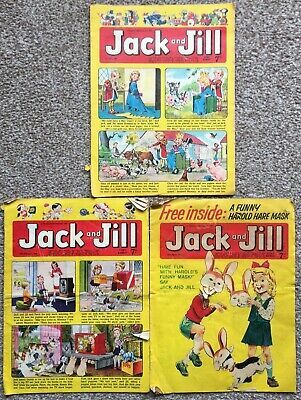 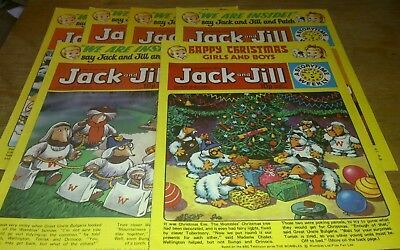 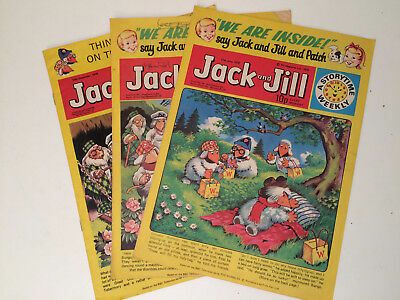 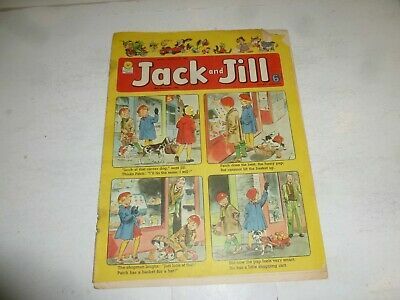 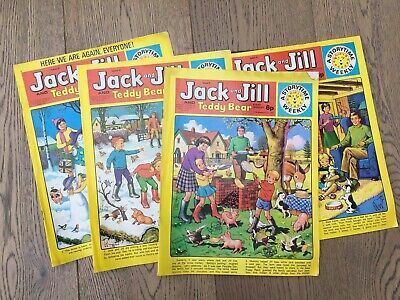 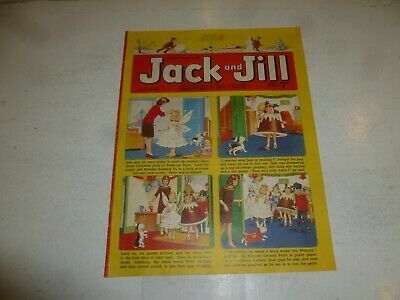 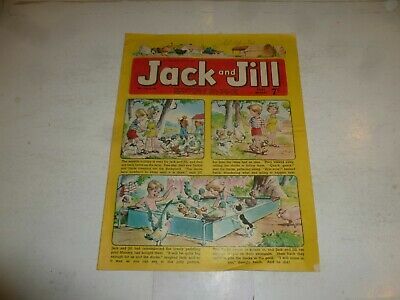 Vintage Jack And Jill Comics 1974 6 copies Very good condition. 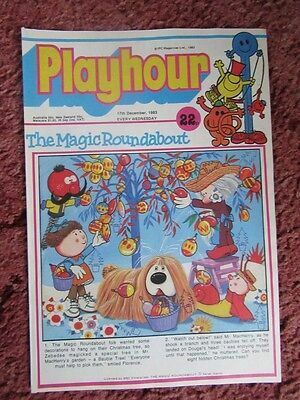 Playhour Comic 31 December 1983. 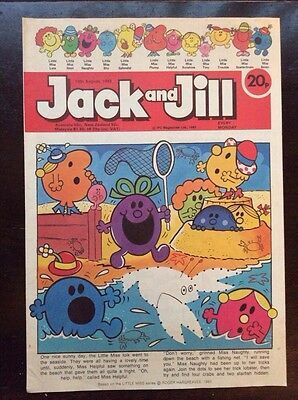 Nr Mint/mint. 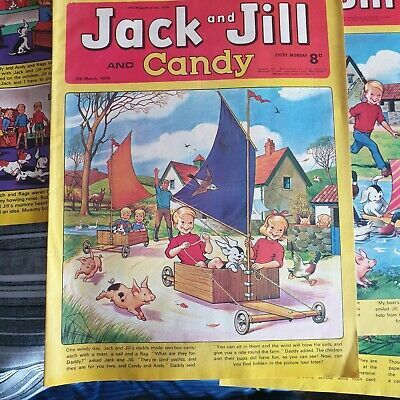 Unread Unsold Newsagents Stock. 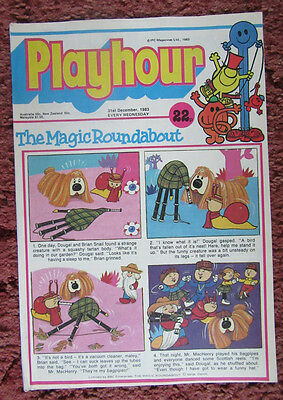 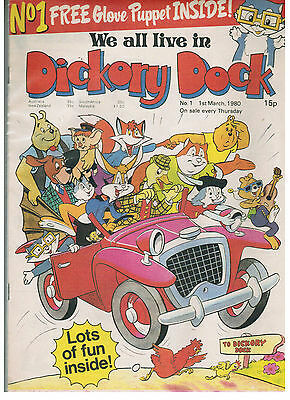 PLAYHOUR COMIC 5 november 1983. 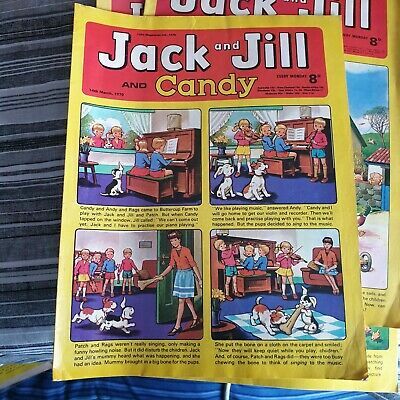 NR MINT/MINT. 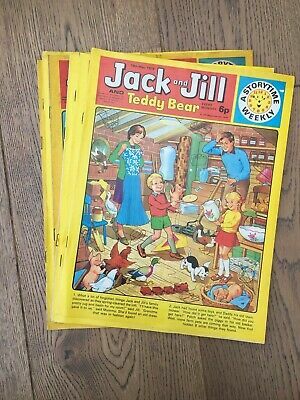 UNREAD UNSOLD NEWSAGENTS STOCK. 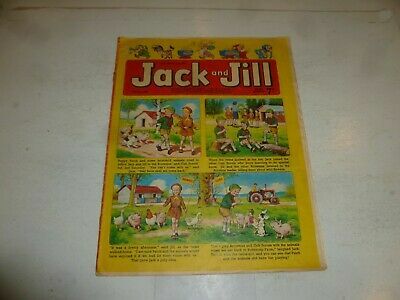 Jack And Jill Comic 20 Aug 1983. 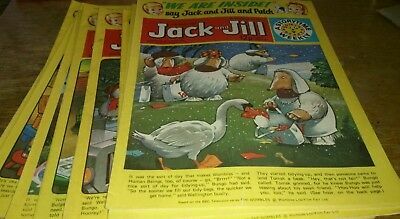 Nr Mint. 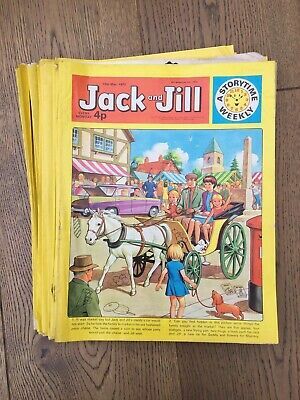 Unread Unsold Newsagents Stock. 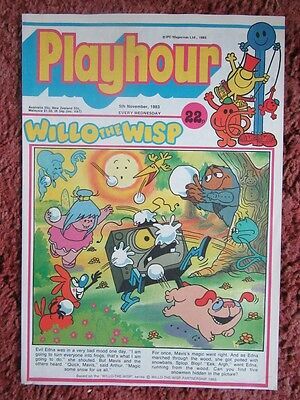 Playhour Comic 17 December 1983. 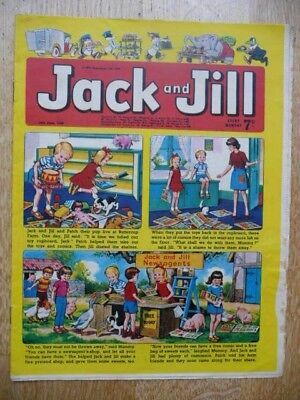 Nr Mint/mint. 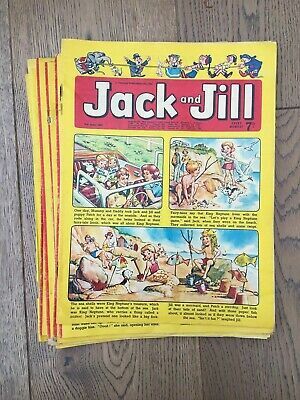 Unread Unsold Newsagents Stock. 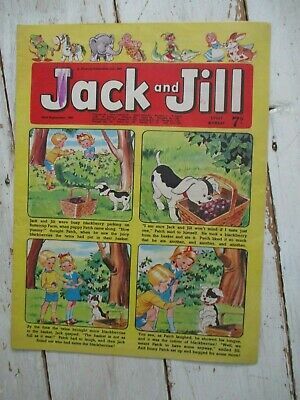 Pippin Comic 1 July 1983. 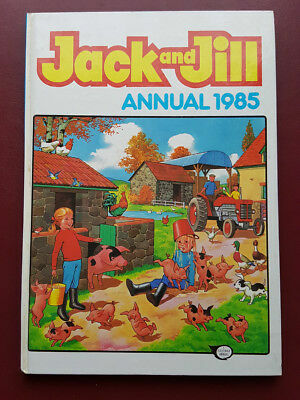 No.875. 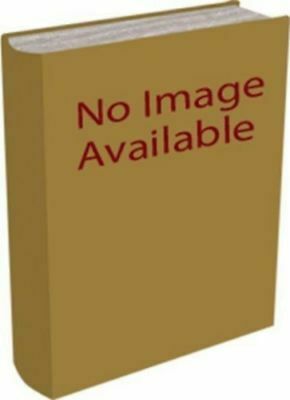 Nr Mint. 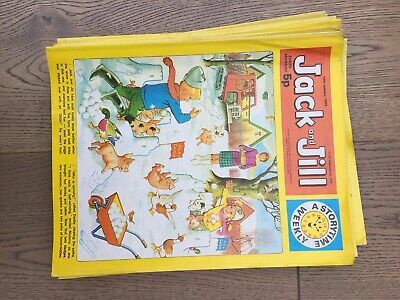 Unread Unsold Newsagents Stock. 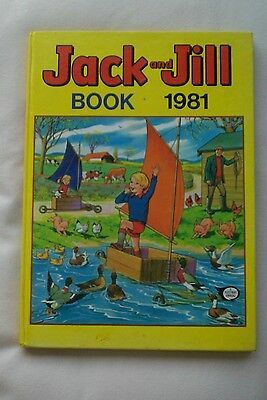 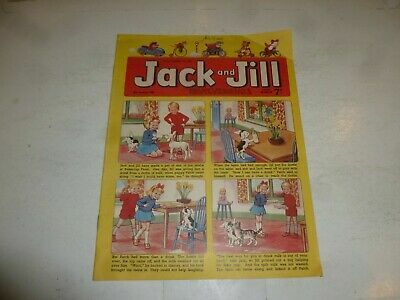 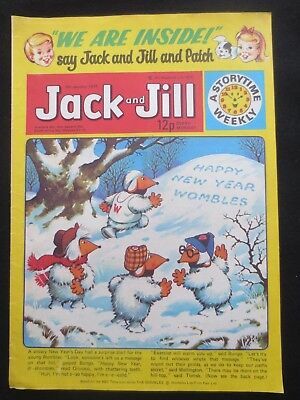 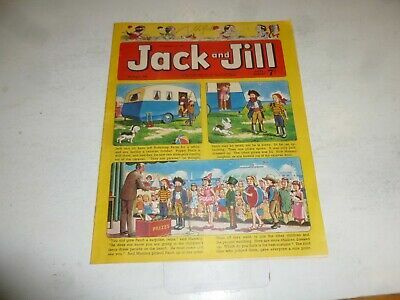 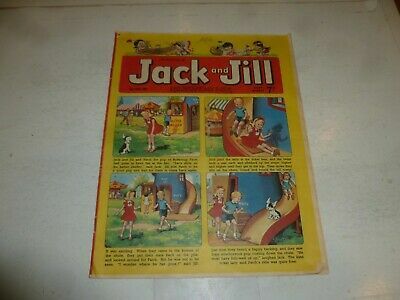 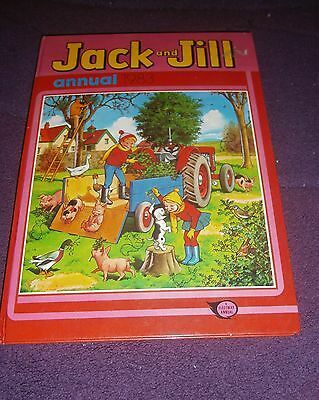 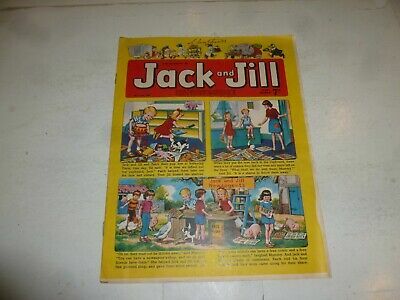 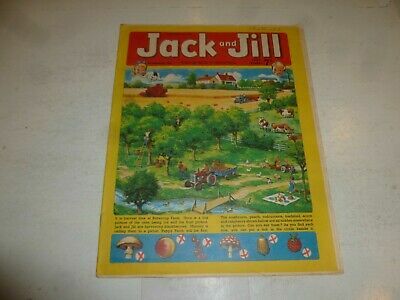 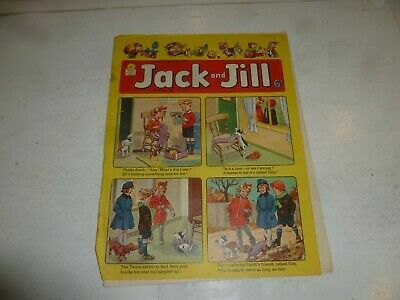 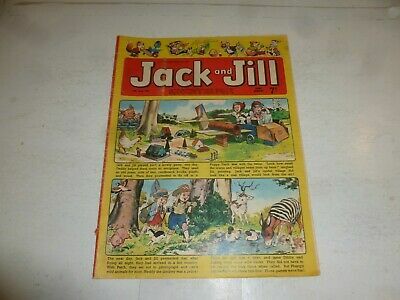 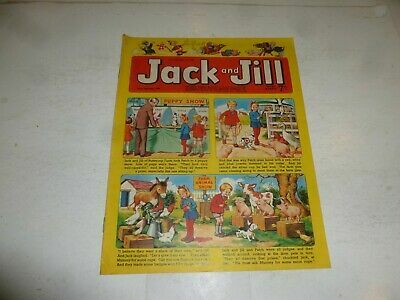 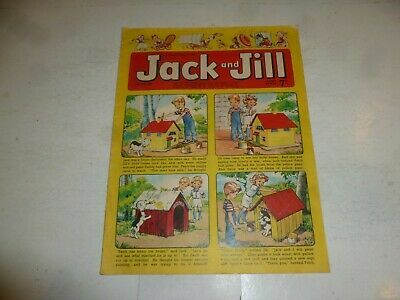 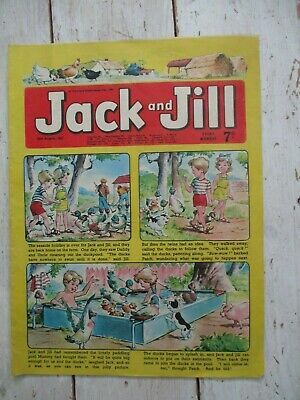 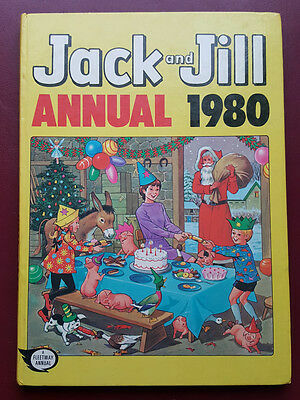 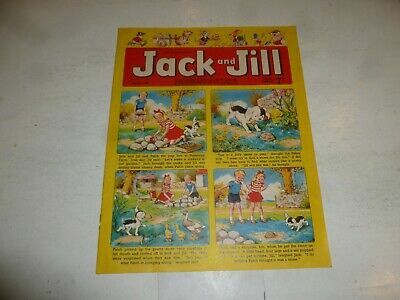 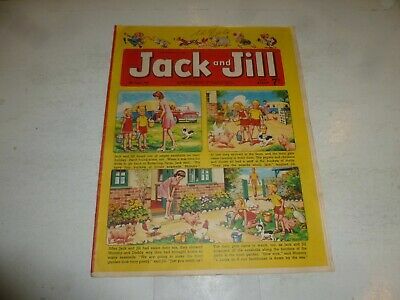 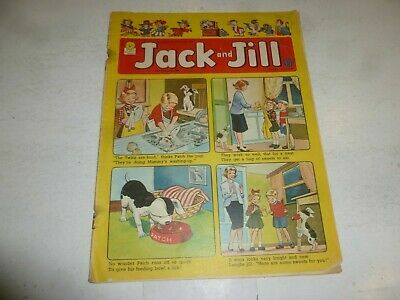 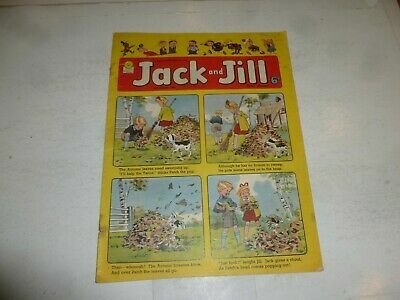 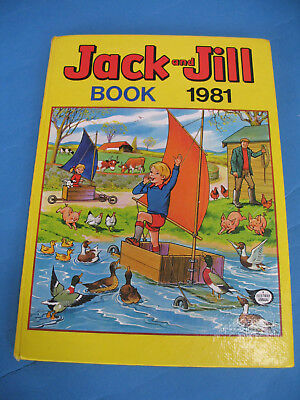 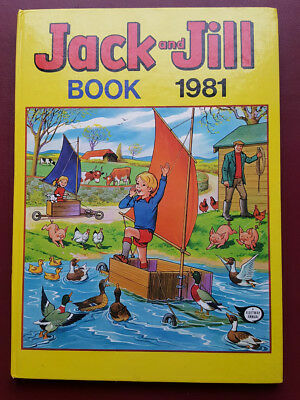 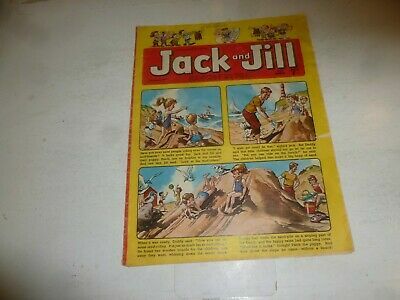 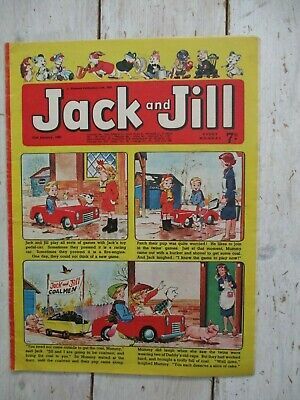 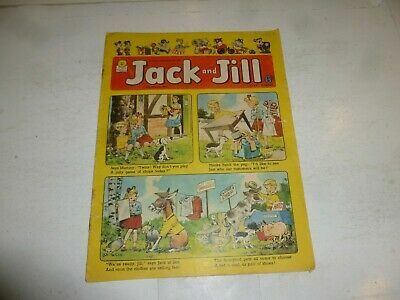 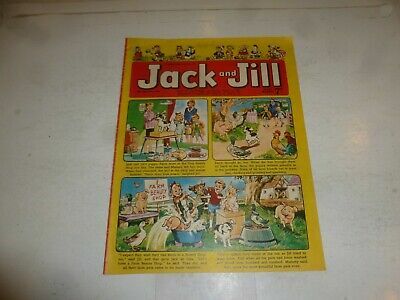 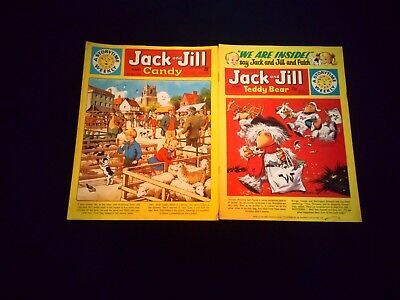 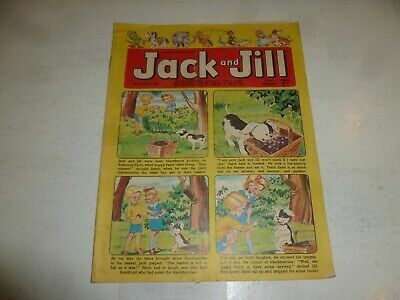 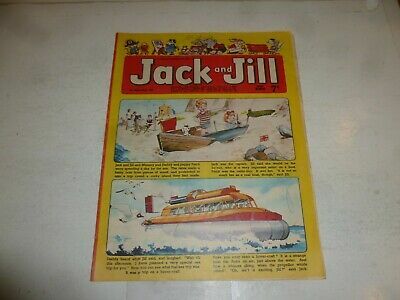 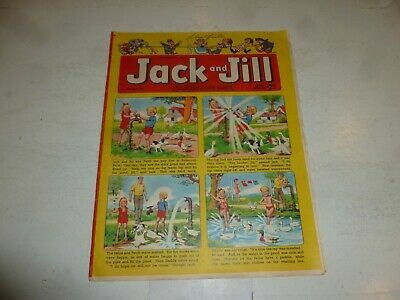 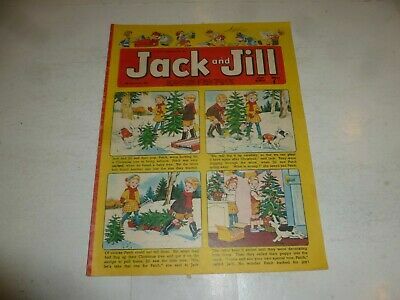 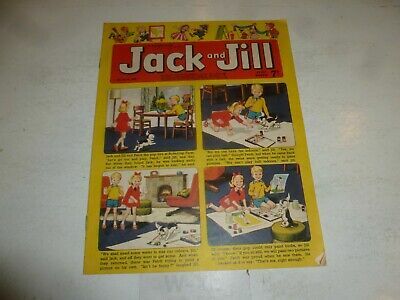 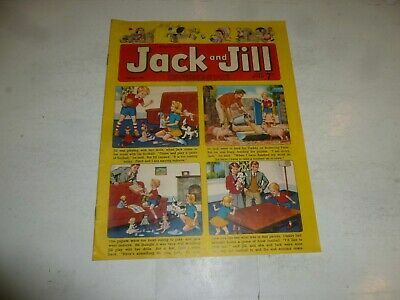 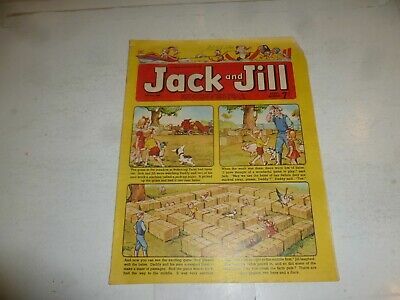 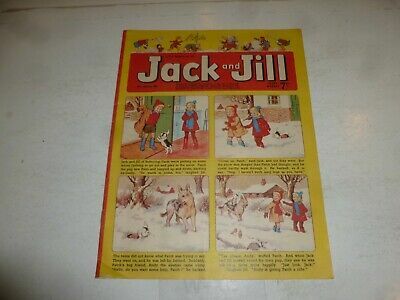 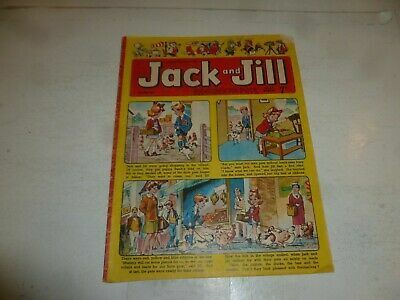 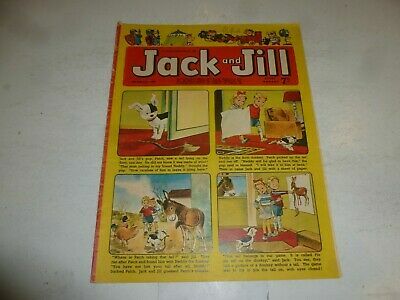 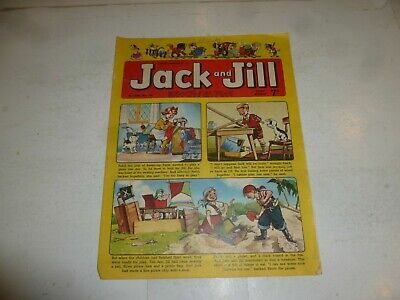 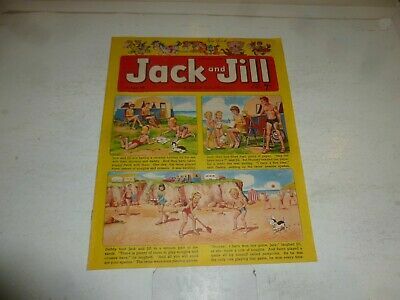 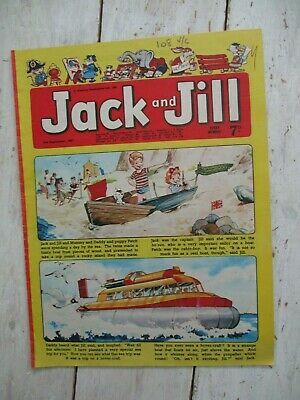 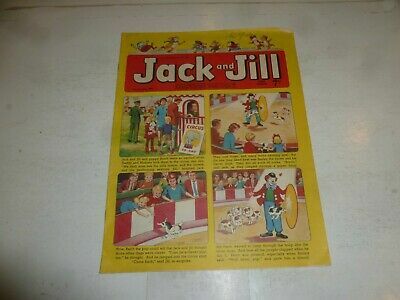 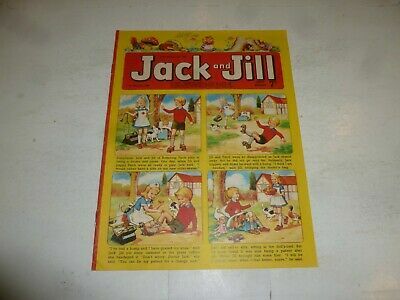 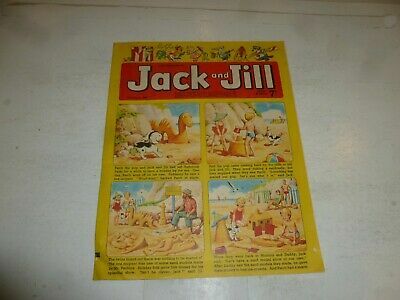 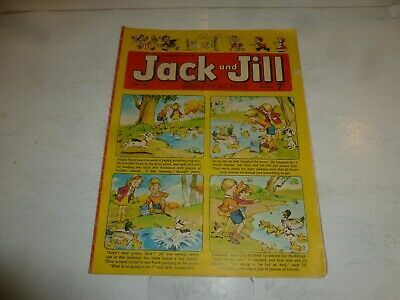 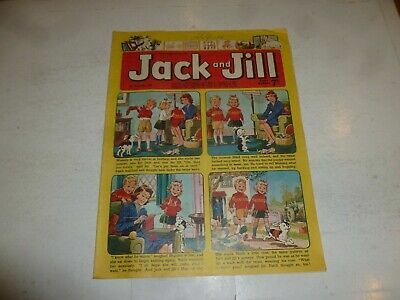 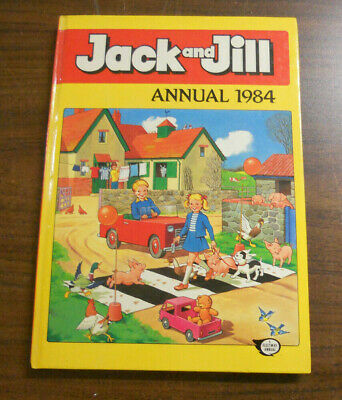 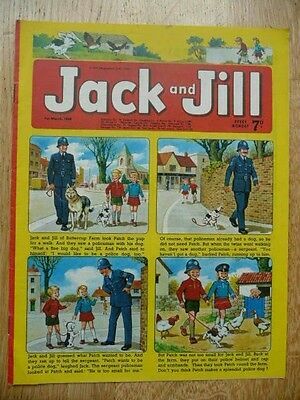 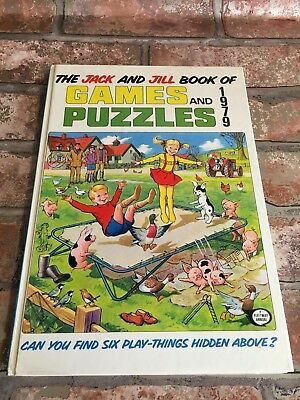 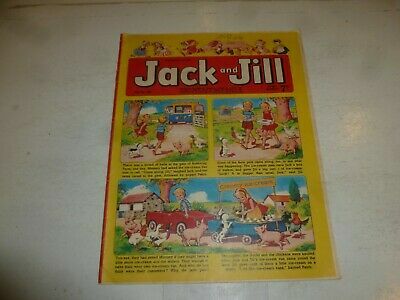 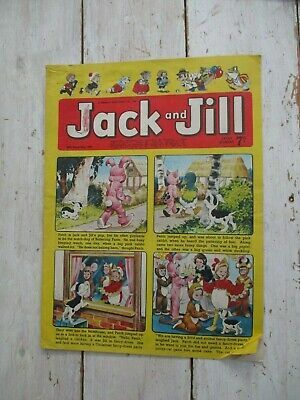 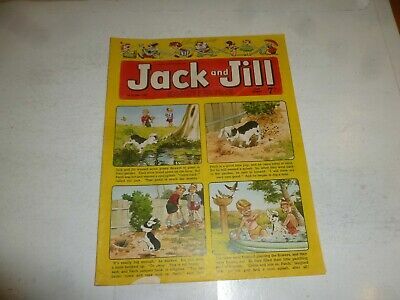 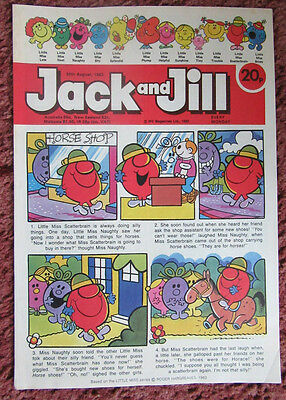 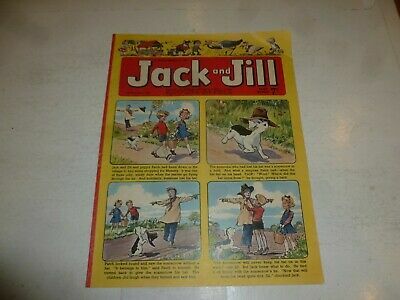 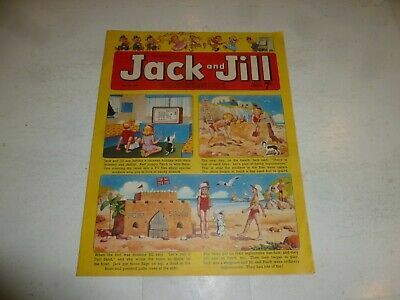 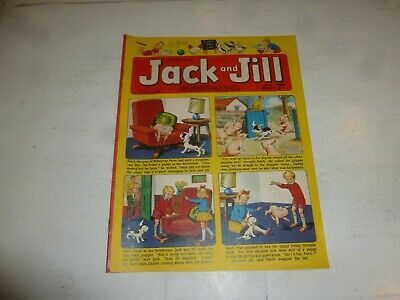 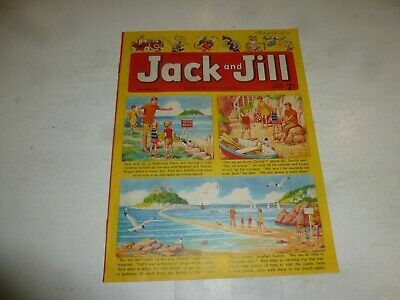 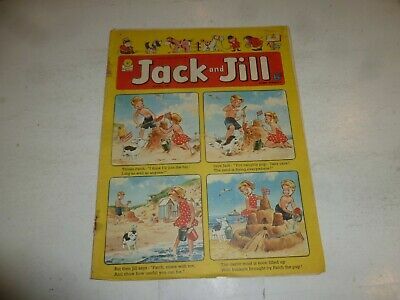 Jack And Jill Comic 13 August 1983 Vf+/nr Mint. 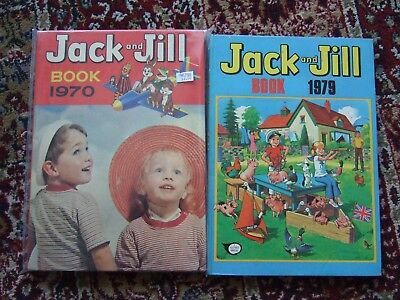 Unread Unsold Newsagents Stock.